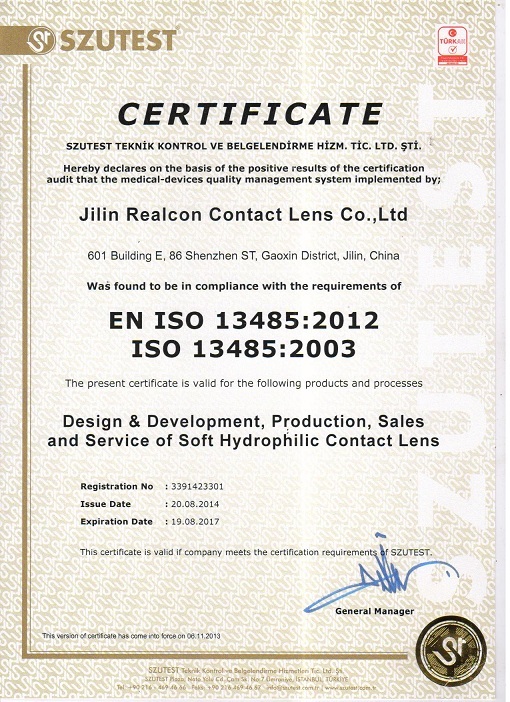 4YRSBeijing Realcon Optical Lens Co., Ltd.
Jilin Realcon Contact Lens Co.,Ltd. is the one and only production base of colored contact lens in northeastern three provinces, located in national pioneer park of Jilin hi-tech zone. 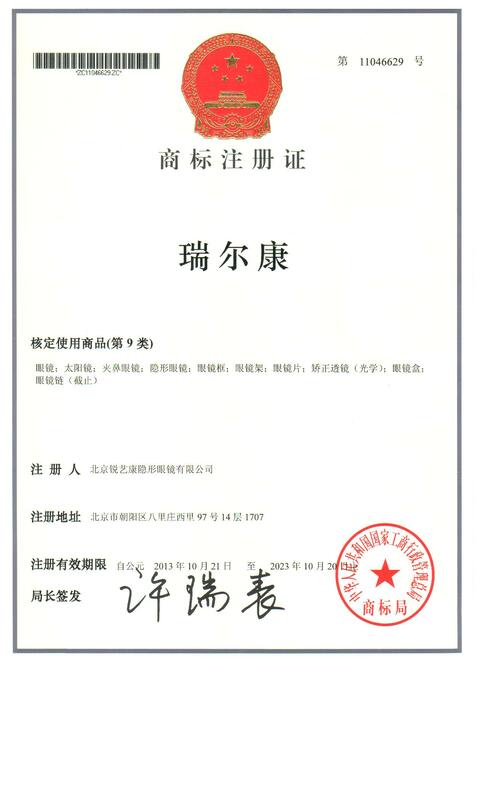 Our company belongs to sterile third-type medical device manufacturing enterprise with the possession of autonomous center of research and development. We are possessed with a full set of top-ranking Korean automatic research and development team of producing contact lens equipment as well as complete production technology. 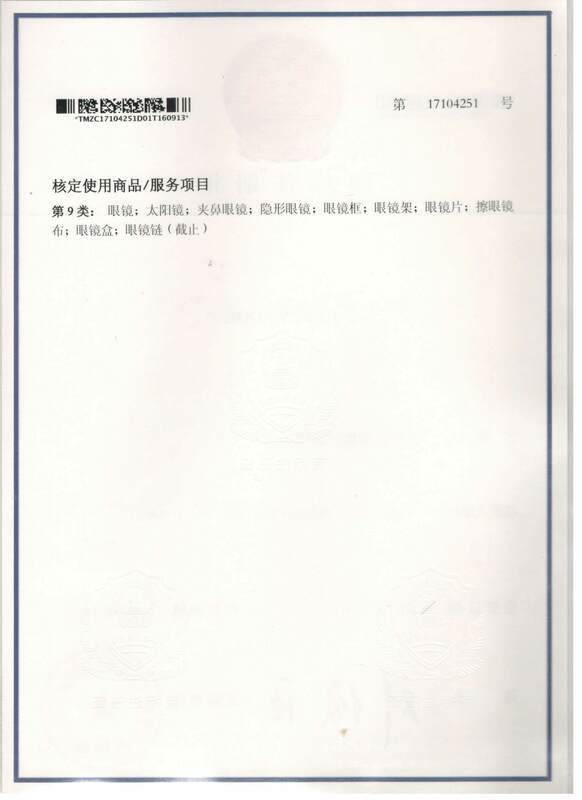 Our company is established in 2010, with 6,600,000 RMB registered fund and 5000 square meter of floor space, with the total staffs of approximately 140, among which 60 staffs with the college degree or above. 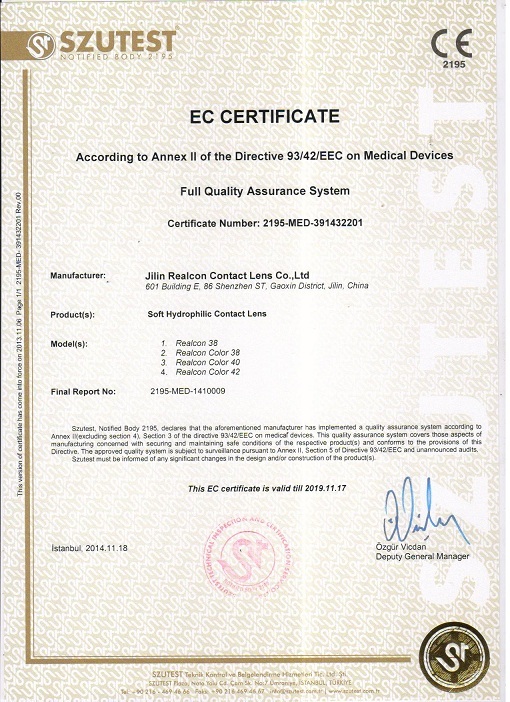 In 2010, we are certified the production enterprise license of third-type medical device. 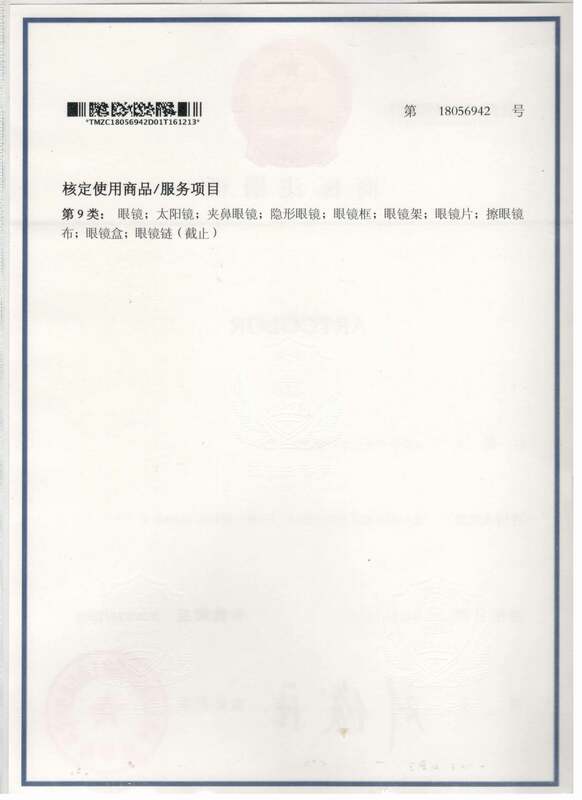 In 2011 and 2012, we are certified two times the medical device GMP certificate, while in the end of 2013, our company gains the invention patent of internal coating printing and dyeing technique. Our production technique introduces Korean advanced mixed process of half-molding and half-turning. The main advantages are the features such as flexible operation, low cost, long life length of lens, etc., which is extremely fit to the production of colored contact lens. The now available main equipments of our company are 60 production devices, 28 inspection devices and the majority is the imported device.